Fashion is defined as a popular or the latest style of clothing, hair, decoration or behavior. What if it’s just not that? What if some say that fashion is deeply engraved art and culture that comes out from within oneself, and provides the person with a whole new persona! 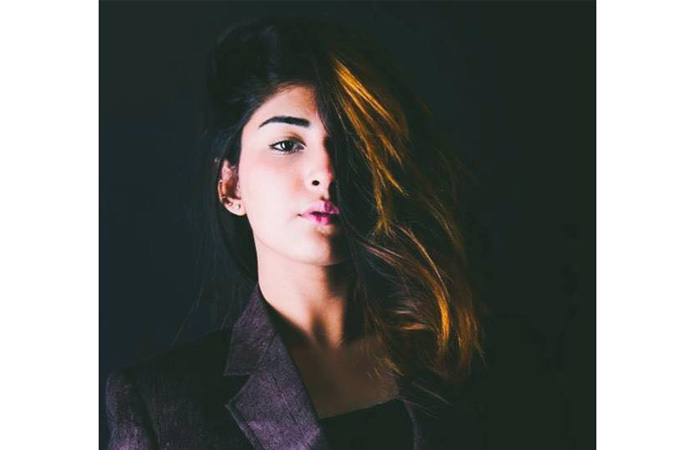 Ifrah Humayun, the CEO of IH, the upcoming youngest and the trendiest designer, came up with the unusually easy and trendy outfits that caused an uproar within our society! Trendy yet stylish daily wears to party and wedding outfits all available at IH, targeting and bringing out the inner fashion diva hidden in every other girl. With the growing awareness in the understanding of fashion, numerous designers are emerging from within our society. Not only this, but the people are demanding new, unique and trendy wear that not all have been able to deliver. 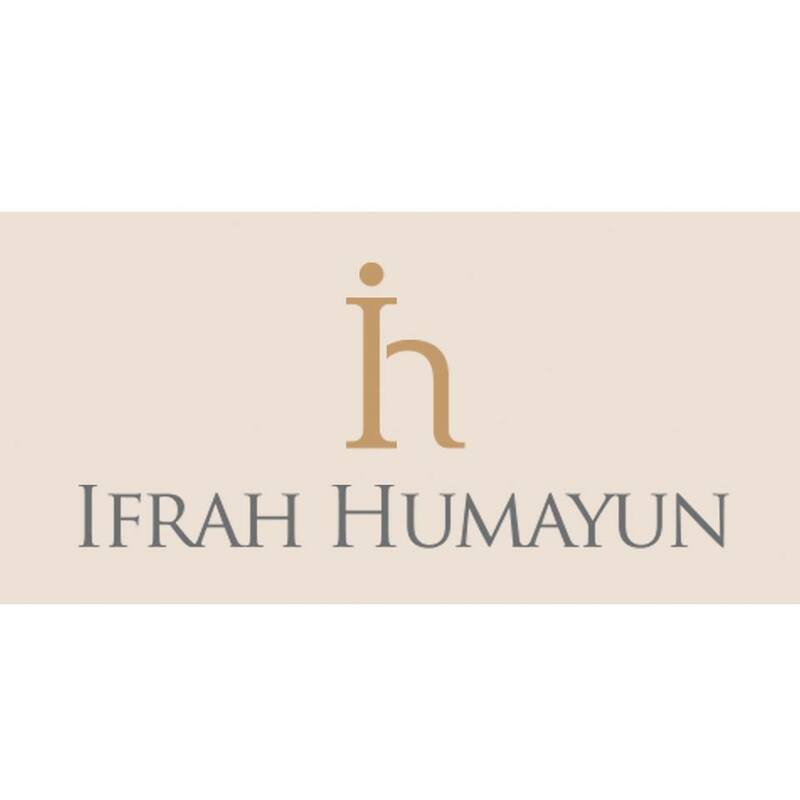 Being young, with an understanding of what the females of different age groups want, Ifrah came up with IH that was launched in the month of June 2015. 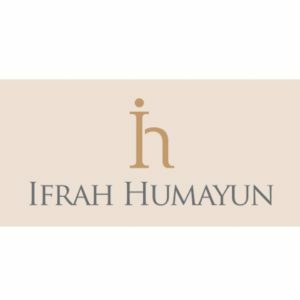 Being a student at AIFD, and studying fashion and having a clear understanding as to what is being demanded and what is the new “in”, Ifrah aims to deliver that to her customers. Something trendy, yet unique that has not yet made its mark in the society. I am doing what I always wanted, studying fashion, own a studio, being successful. I dreamt, believed and made it happen, yet there’s still a lot to achieve. There’s still a long way to go but I am confident that I can and will pull through. Fashion is something that always inspired me. My greatest inspiration being HSY. People say that he started of his career with merely a few thousands. Yet now, he’s one of the biggest names in the fashion industry. The most humble and down to earth guy and a designer I have ever met. My aim is to work with him, be like him and be an inspiring person. How did you come up with the idea of IH? I thoroughly believe that ideas only come up when decisions are made. I decided that I wanted to study fashion, have my own studio almost seven years back. And from then onwards I have worked towards achieving what I wanted. I started working, planned accordingly and here is IH! My Family! Whenever I achieve something, there’s always another encouragement that I get. A smile, a hug, a hope! This is what motivates me and helps me with every step that I take. Starting a new business falls under entrepreneurship. Was this your goal from the start? Well, yes! Knowing that studying fashion for the sake of studying only gets with you ending up working for hired by the unrivaled personalities in the fashion industry. Was this what I wanted? No! I wanted to study, make something of myself. Any challenges that you faced that proved to be an obstacle? Obstacles! Many! People and our society. Thinking about how I got where I am today, still makes me cringe. All the introvert gossips, daily negative comments and whatnot. But here I am! Being confident and support of my family was all I had. But leave it to karma I guess. What goes around comes around. Whole scenario was a spur. I love challenges and guess what? I overcame them! Do you think it is hard being a woman with an idea to accomplish? I personally believe that success is not gender specific. And accomplishment is not designated for any. It’s when you think the time is right, and when you know the potential is there, the idea is not hard to accomplish. At that point, nothing can stand in your way. Where there is potential, there is a will. Where there is a will, there’s always a way! Work life balance is essential. How do you manage? Having an organized life is the key here. Having a schedule, activities laid out and managing your time is very important. Being a student as well as working at the studio, not being organized will cause havoc in my life. Hence, I can proudly say that I am a very organized person, I think beforehand. Your brand has launched. What is your next step, your next goal? My next goal I can say is to be the top most muse of the fashion industry. But, with adulation. Any advice for those who have ideas as great as yours? I would say that the most important thing is to stay focused. Because being a female, is the most difficult part of letting go of what society thinks about you. So admire great, do great! Given the chance, what would be the one thing you would change about the world? Envy and jealousy! I believe that once a person become envious and jealous, he is destroyed. It consumes from within and the chances of success become null. Why would I want that? I want this envy and jealousy to go so that the world becomes a better place to live. No envy, no jealousy, leads to a happy successful life. A content life! Honest, loyal and sincere. Not just in for my work. I live my life by these three words. Every aspect of my life, my personality. Tell us something unique about IH. Voluntary ambition is what I believe makes it unique. And there’s my name attached to that ambition. 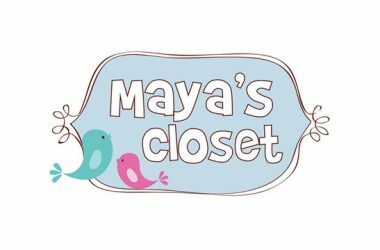 It is a place where you can shop, get a makeover and get photographed. You’ll see my ambition in what you wear! Want something out of the box, yet being unique in design, classy and reflects your personality? Check her Facebook page or visit Ifrah Humayun at IH, Zamzama, Karachi.